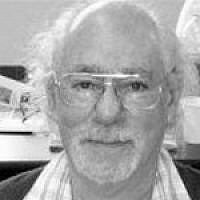 Mitch Ginsburg is the former Times of Israel military correspondent. US President Barack Obama may not have a lot of fans among the Israeli public, but the country’s former military intelligence chief called him the greatest defender of the Jewish state to ever sit in the Oval Office Tuesday . 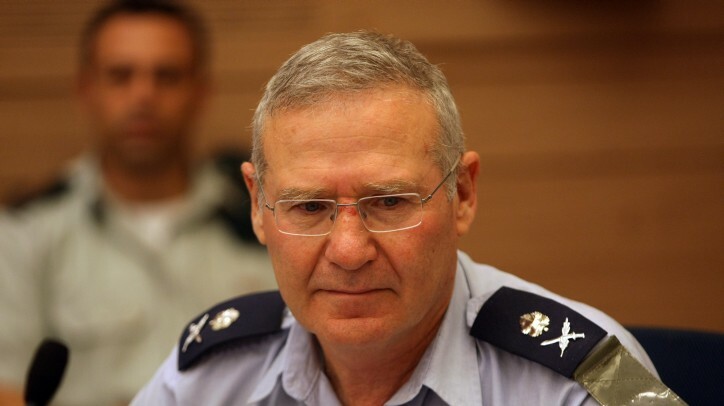 “The president claimed, and I think so rightly so, that from a defense point of view, from a security of Israel point of view, (he has been) the best president for Israel and I agree with that,” Maj. Gen. (res) Amos Yadlin said. In his speech Monday at the AIPAC conference, Obama mentioned financial assistance and security cooperation during the development of the Iron Dome anti-rocket missile system as evidence of unprecedented security cooperation. 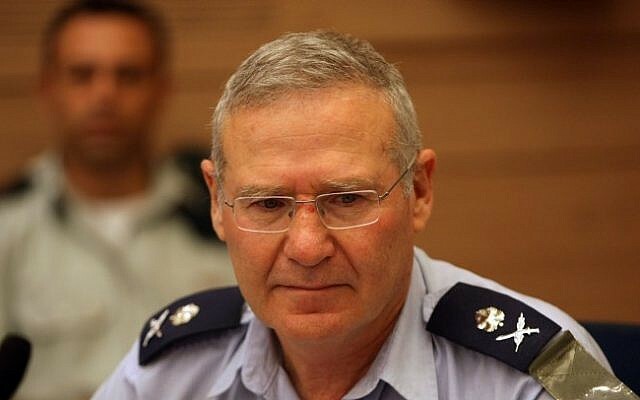 Yadlin, speaking in Jerusalem, was likely also referring to Obama’s decision to supply Israel with what his predecessor withheld — the GBU-28 “bunker busters,” 5,000-pound laser-guided bombs that can penetrate highly fortified bunkers. The provision of such armaments could be used in a strike against Iran’s nuclear facilities. Obama reportedly supplied them to Israel in 2009, risking what could be seen as an implicit endorsement of an Israeli strike. Yadlin also believes that under Obama there has been a fundamental shift in the American defense establishment. In the past the US used to say that all options were on the table, he said, but “the leadership of the Pentagon, on its civilian and military side, were transmitting another message: The message that attacking Iran would be a disaster.” Those two messages, he said, were not compatible and greatly reduced the potency of any American threat.